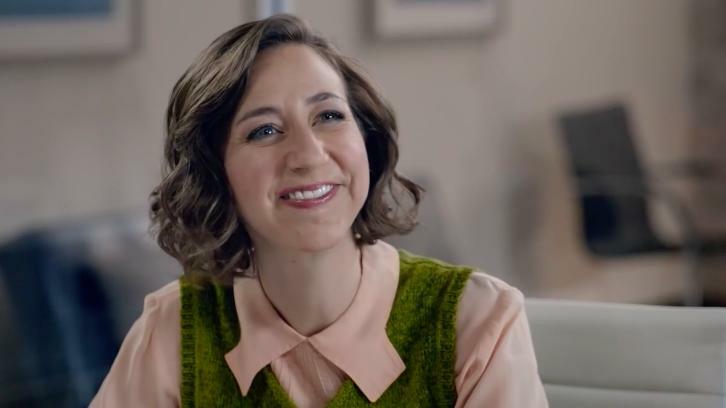 ABC has given a put pilot commitment to an untitled family comedy starring Kristen Schaal (The Last Man on Earth, Bob's Burgers) per Deadline. The drama is written and executive produced by Simon Rich (Man Seeking Woman) who has an overall two-year deal with ABC Studios. The untitled family comedy is told from a child's perspective. It's about working together, overcoming adversity and getting the monsters in your closet not to eat you. Additionally, ABC is developing an comedy starring Maysoon Zayid per Deadline. The comedy is titled "Can-Can" and is inspired by Zayid, it follows the life of a Muslim woman who has cerebral palsy, as she struggles to find love, the right career, and discover who she is separate of her opinionated Muslim parents. The comedy is written by Joanna Quraishi (Kevin Can Wait) and Maysoon Zayid.